Geshe Ngawang Dakpa serves as resident teacher at Tse Chen Ling Center in San Francisco. He was born in Nangchu, northeast of Lhasa, Tibet. He became a monk at the age of ten. At the monastery he studied both Dharma and secular subjects extensively before entering Sera Je Monastery eleven years later. He fled Tibet in 1959. Upon his arrival in India, Geshe-la not only continued his monastic studies, but also spent three years at the Sanskrit University in Benares, earning an MA with honors. Invited by the Queen of Sikkim, he taught at the University of Sikkim for nearly 20 years before returning to Sera monastery in South India and obtaining his Geshe degree. Ven. Tenzin Chogkyi first became interested in meditation after reading "Be Here Now" and "Autobiography of a Yogi" in the early ’70’s. For the next 20 years, her spiritual path was meandering and haphazard, and included several dead ends, until she bought a one-way ticket to India in early 1991 with the intention of meeting His Holiness the Dalai Lama. She then became a student not only of His Holiness, but also of Kirti Tsenshab Rinpoche and Lama Zopa Rinpoche during the year she spent studying at Tushita Meditation Centre in Dharamsala and Kopan Monastery in Kathmandu. After returning to the US, Tenzin Chogkyi worked at various positions within Lama Zopa Rinpoche’s organization, the Foundation for the Preservation of the Mahayana Tradition – director of Vajrapani Institute, co-director of FPMT International Office, FPMT Center Services Coordinator – and also completed several long meditation retreats. 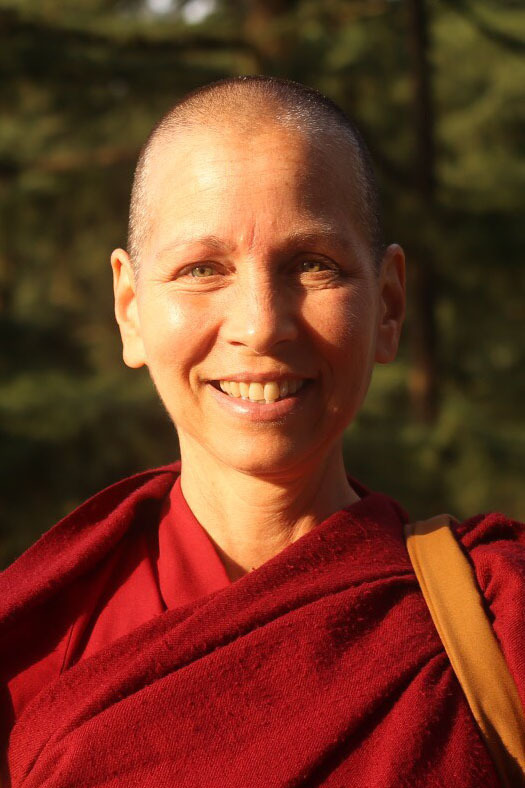 She took novice ordination in 2004 with His Holiness the Dalai Lama, and since 2006 she has been teaching at various FPMT centers around the globe. She is a regular teacher at centers in North and South America, India, Nepal, Australia, and New Zealand, and a visiting teacher for the Liberation Prison Project, having taught in prisons in the US, Colombia, Australia, and New Zealand. 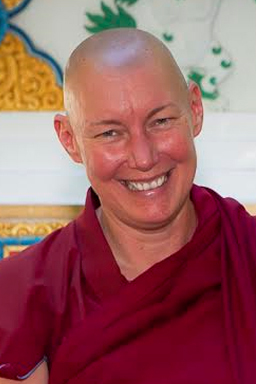 She is authorized by the FPMT to teach at both the Foundational and In-Depth level, and to lead long retreats. She is also a certified teacher of Cultivating Emotional Balance, a secular program in dealing with emotions developed by Alan Wallace and Paul Ekman at His Holiness the Dalai Lama’s request. In December of 2015 she returned to Vajrapani Institute in California as resident teacher. In addition to her spiritual practice, she is passionate about prison reform, animal rights, bringing an end to human trafficking and other modern forms of slavery, and equal rights for all human beings and all species. Since ordaining as a nun in 1978 Ven. 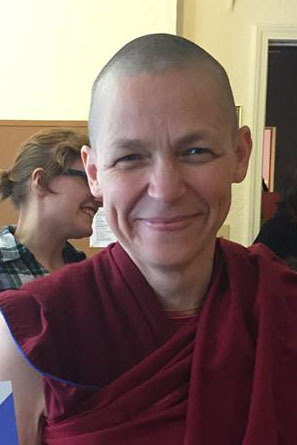 Robina Courtin has worked full time for Lama Thubten Yeshe and Lama Zopa Rinpoche, and their Foundation for the Preservation of the Mahayana Tradition. Ven. 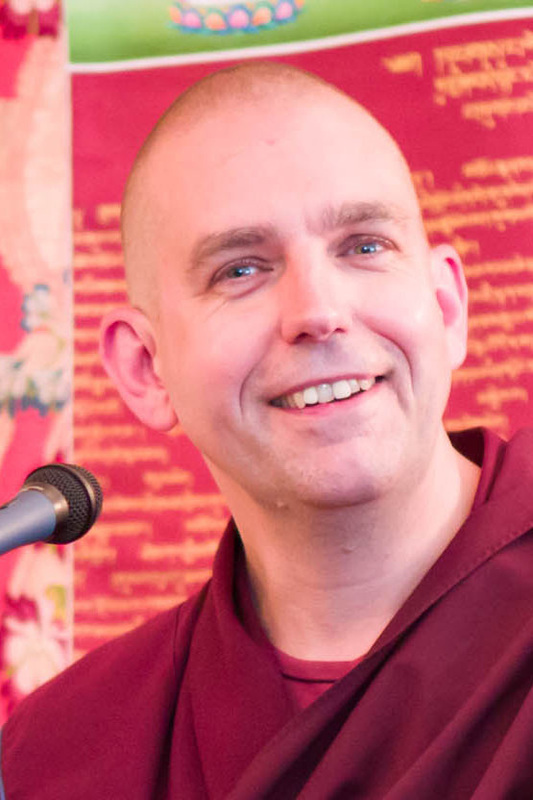 Losang Gendun is a Buddhist monk of Dutch descent and has been residing the past ten years at Nalanda Monastery in France. 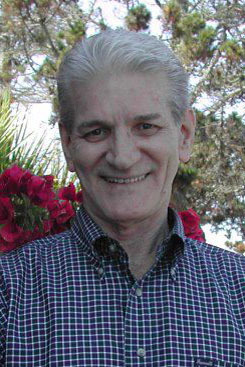 He was previously employed in the refugee sector and practiced Theravada Buddhism for nearly thirty years. After having studied Buddhist philosophy for eight years at Nalanda, he is now engaged in long term meditative retreats. Gendun is deeply involved in various interfaith dialogues in France, and cooperates with a Mevlana Sufi organisation in Turkey. 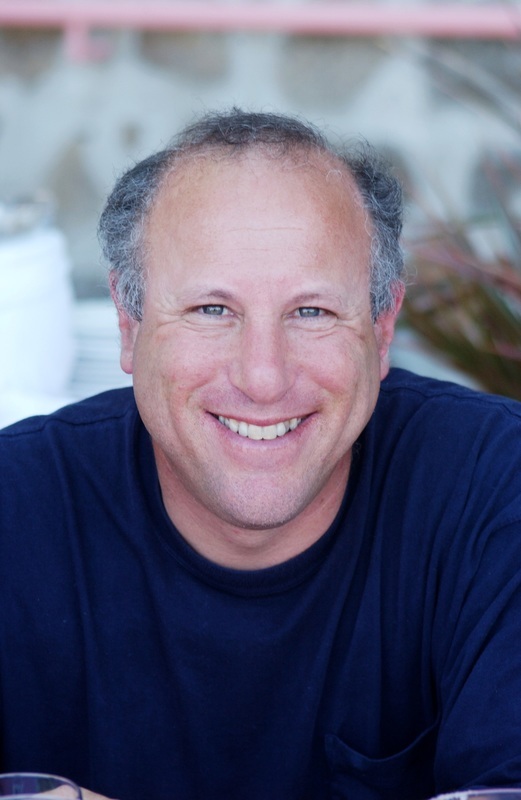 He teaches in centers in France, The Netherlands and Monaco and leads retreats internationally. From 1992-1995, Amy managed Tse Chen Ling Center in San Francisco, California. She then served as Director of Vajrapani Institute, also in California, from 1995–2004. From 1998–2002, she was also the Manager of the Lawudo Retreat Fund (which supports the center in which the sacred cave of Kyabje Zopa Rinpoche is located) in the Mt. Everest region of Nepal. In 2004, after resigning as Director, Amy completed a seven-month solitary retreat at Vajrapani. For most of 2005 and 2006, she organized international teaching tours for and traveled with the esteemed Tibetan Buddhist master, Ven. Kirti Tsenshab Rinpoche until Rinpoche’s death in 2006. Amy then became a touring teacher for the FPMT. 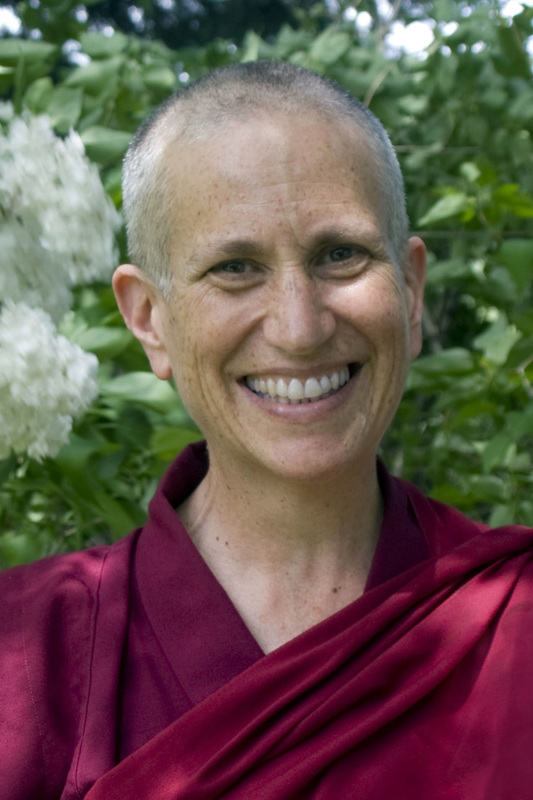 From 2008–2014, Amy was Director of Milarepa Center in Barnet, Vermont. ​Amy was ordained as a Buddhist nun in June 2000 by the great Tibetan master, Ven. 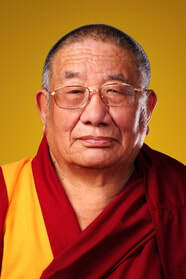 Choden Rinpoche, and has been teaching extensively since 1992. Her teaching style emphasizes a practical approach to integrating Buddhist philosophy into everyday life. She is happy to help people connect with meditation and mindfulness in an effort to gain a refreshing perspective on normally stressful living. Amy’s courses and retreats focus on establishing and maintaining a meditation and mindfulness practice, death and dying, overcoming anxiety and depression, battling addiction, dealing with self-esteem issues, and cultivating compassion and loving kindness. She is also often involved in leading a variety of retreats. Ven. Angie Muir, a Tibetan Buddhist Nun from Scotland, has been ordained for 18 years. During this time she has studied and practiced in the East – India and Nepal – and the West, Scotland and the USA. She has also been centrally involved in serving, teaching and leading meditations at these places. She currently resides in California, serving at Lama Zopa Rinpoche's private residence. Ven. Chodron teaches worldwide and is known for her practical (and humorous!) explanations of how to apply Buddhist teachings in daily life. She is also involved in prison outreach and interfaith dialogue. 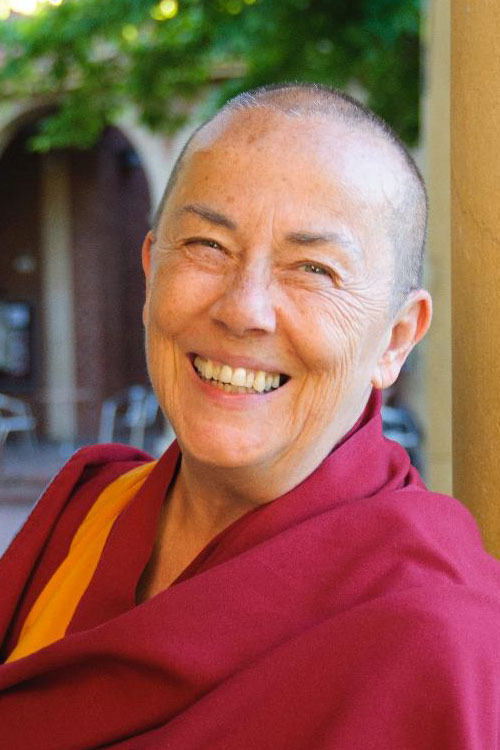 She has published many books on Buddhist philosophy and meditation, and is the only nun who has co-authored a book with His Holiness the Dalai Lama—​Buddhism: One Teacher, Many Traditions. Her latest book is Good Karma: How to Create the Causes of Happiness and Avoid the Causes of Suffering, and her Buddhism for Beginners and Open Heart, Clear Mind are widely recommended introductory books. Visit thubtenchodron.org for a media library of her teachings, and sravasti.org to learn more about the Abbey. 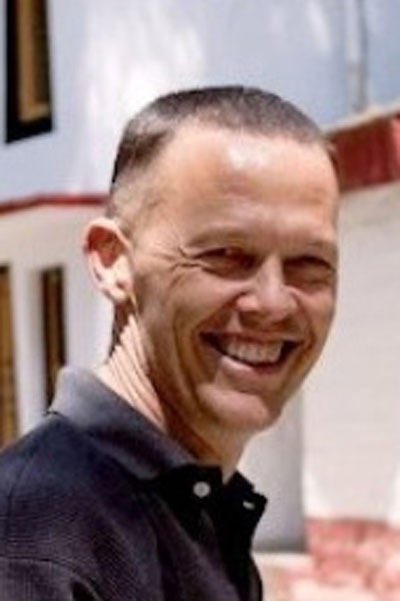 ​Over the past 25 years Rob has also lead many meditation retreats introducing the practices of the Tantric tradition with a wish to honor Lama Yeshe’s profound and creative approach to practice. 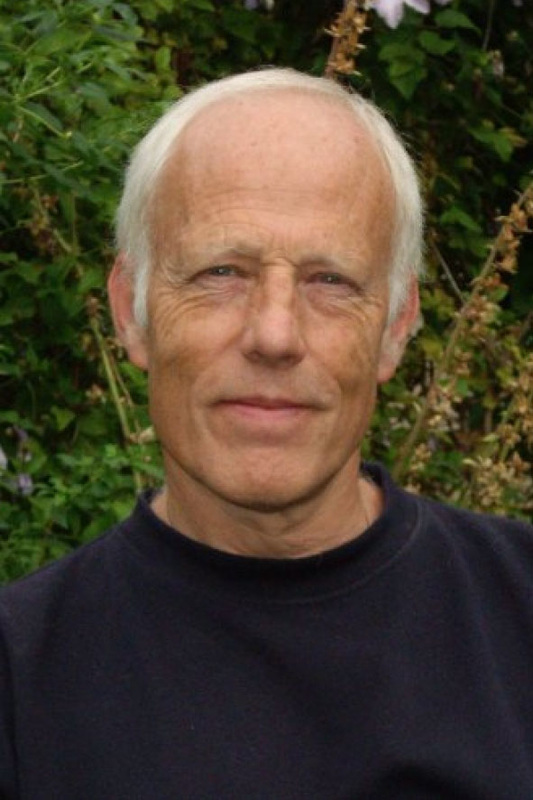 Rob is an experienced thangka painter and keen gardener and is the father of two boys. He is the author of "The Psychology of Buddhist Tantra", "The Wisdom of Imperfection", "The Courage to Feel", "Preparing for Tantra" and "Feeling Wisdom". 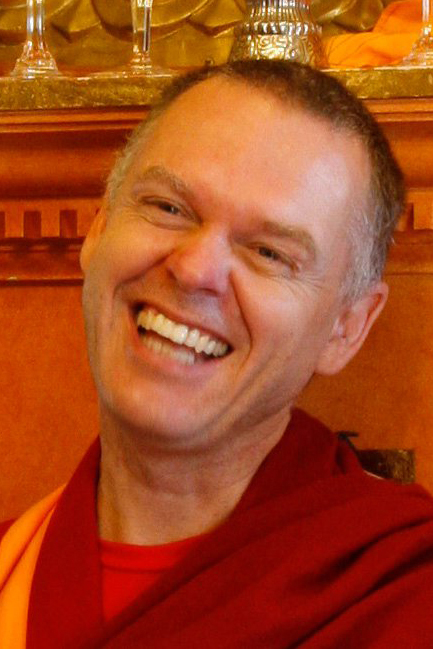 Glen Svensson (originally from Queensland, Australia) has been a student and practitioner of Buddhism since 1995 and graduated from the seven-year ﻿Masters Program in Advanced Buddhist Studies of Sutra and Tantra﻿ at the Lama Tzong Khapa Institute in Italy in 2004. 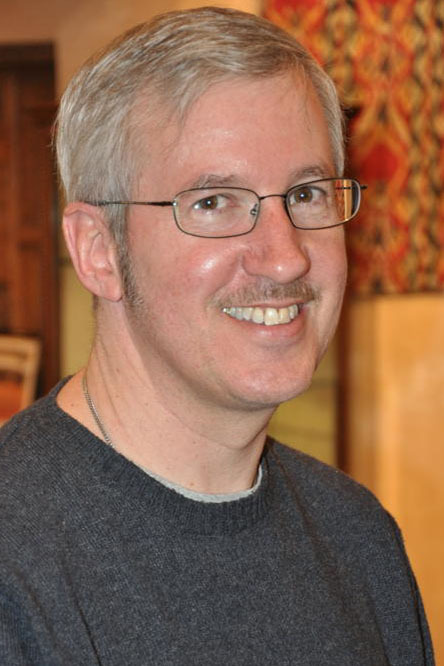 Guy Newland is Professor of Religion of the Department of Philosophy and Religion at Central Michigan University, where he has taught since 1988. 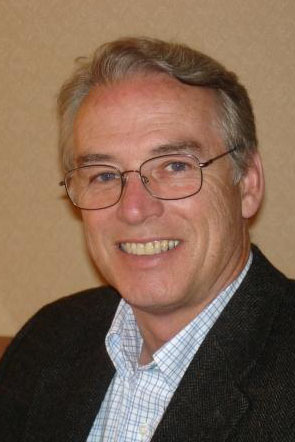 He holds a Ph.D. in the history of religions from the University of Virginia, where he studied Tibetan Buddhism with Jeffrey Hopkins. 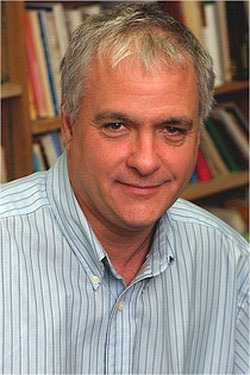 Newland has also studied with many Tibetan scholars in the U.S. and India. 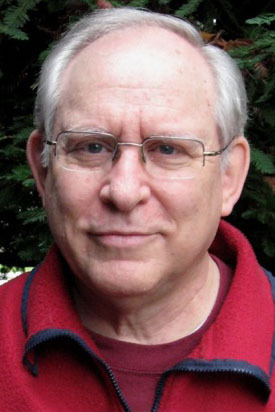 He is a translator and co-editor of the three-volume translation The Great Treatise on the Stages of the Path to Enlightenment, and is the author of several books on Tibetan Buddhism, including The Two Truths, Appearance and Reality, and Introduction to Emptiness. More recently he has translated and edited From Here to Enlightenment by the Dalai Lama and founded the Central Michigan Sangha.